Perfect for couples. Excellent for wedding proposals & anniversaries. 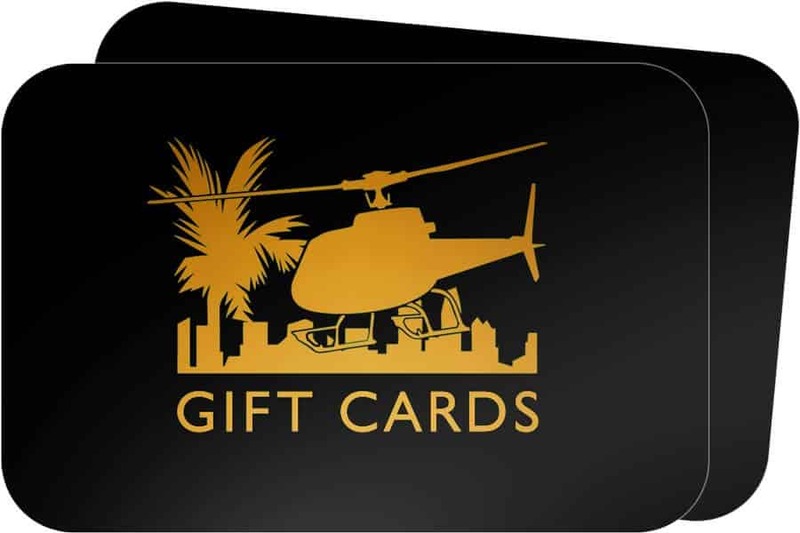 Surprise your partner with a private, romantic helicopter tour over gorgeous San Diego & La Jolla! Includes champagne*. Perfect for dates, wedding proposals or anniversaries! 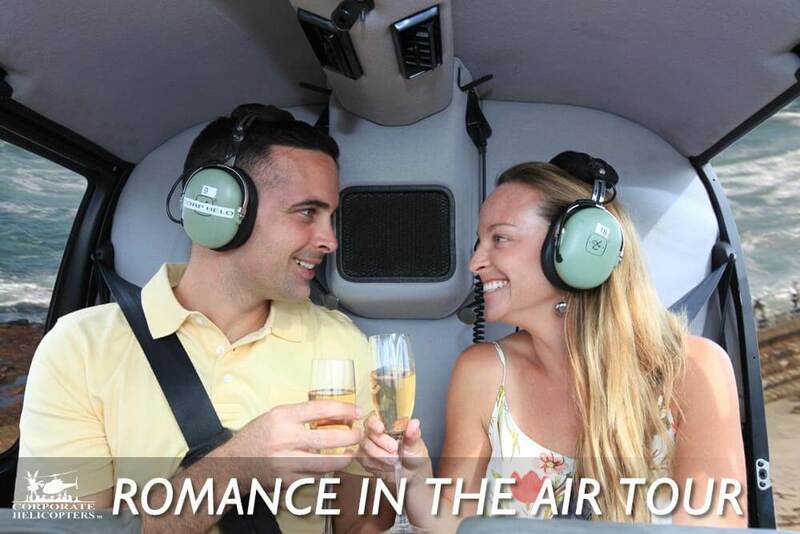 Surprise your partner with a private, romantic helicopter tour over gorgeous San Diego! Enjoy a touch of the bubbly while you fly over the La Jolla coastline, view the Coronado Bridge and soar above the downtown buildings. This experience is perfect for couples wedding proposals or anniversaries! *Must be at least 21 years old for champagne. You will be asked to show ID. If you or your passenger are under 21, please notify us upon booking and we will provide a non-alcoholic beverage option for your experience. 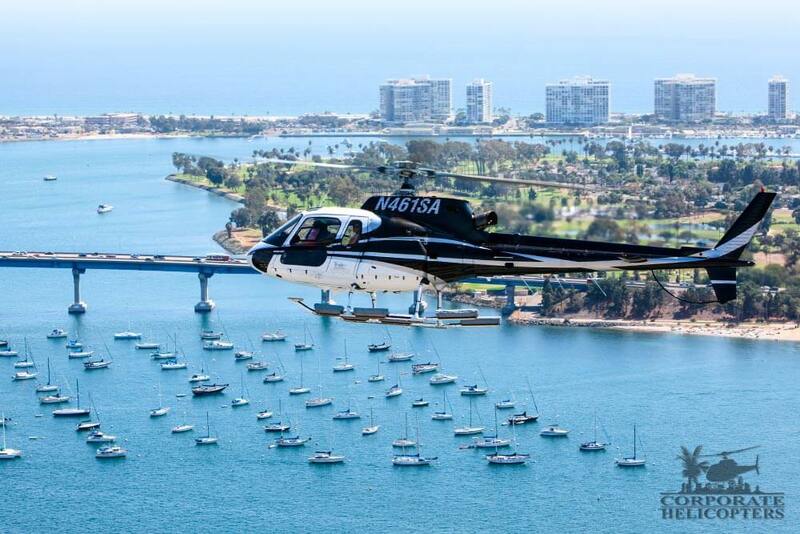 A private, romantic helicopter tour over gorgeous San Diego! * Includes a glass of champagne for each passenger over 21. Tour features include the La Jolla coastline, the Coronado Bridge & the downtown skyline. 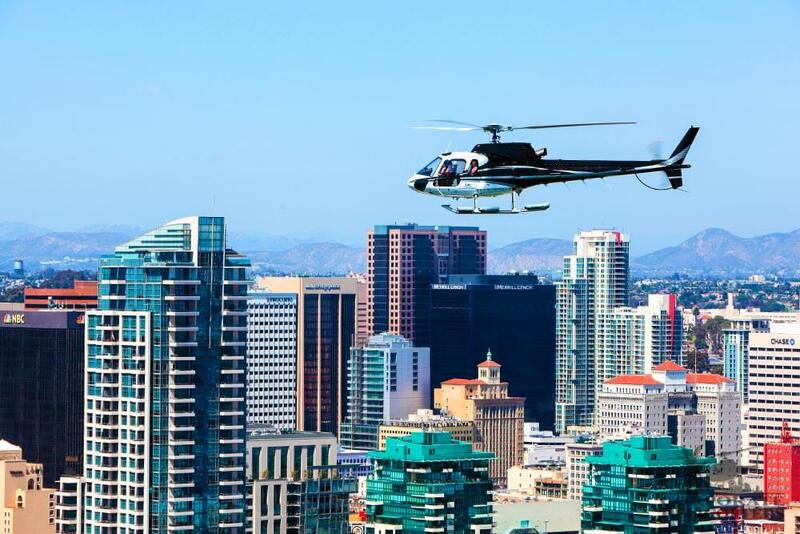 Helicopter tour from Corporate Helicopters of San Diego. 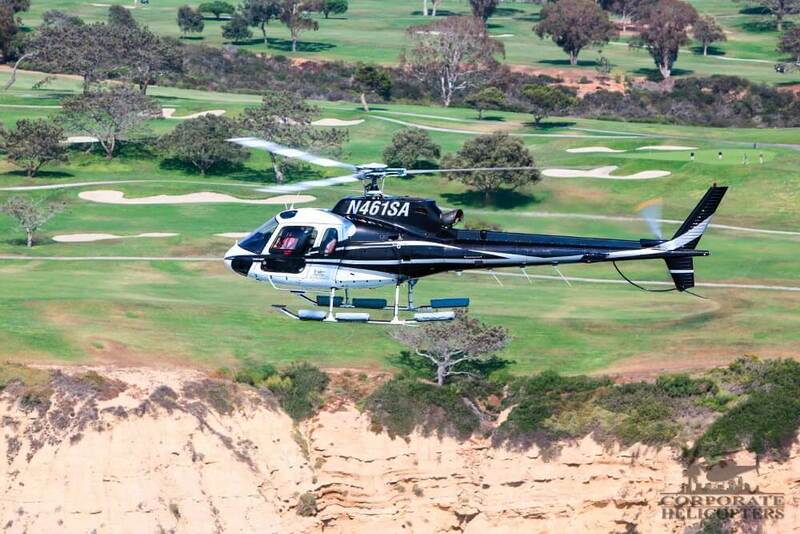 Flying over the Torrey Pines Golf Course in La Jolla. Helicopter tour from Corporate Helicopter of San Diego. 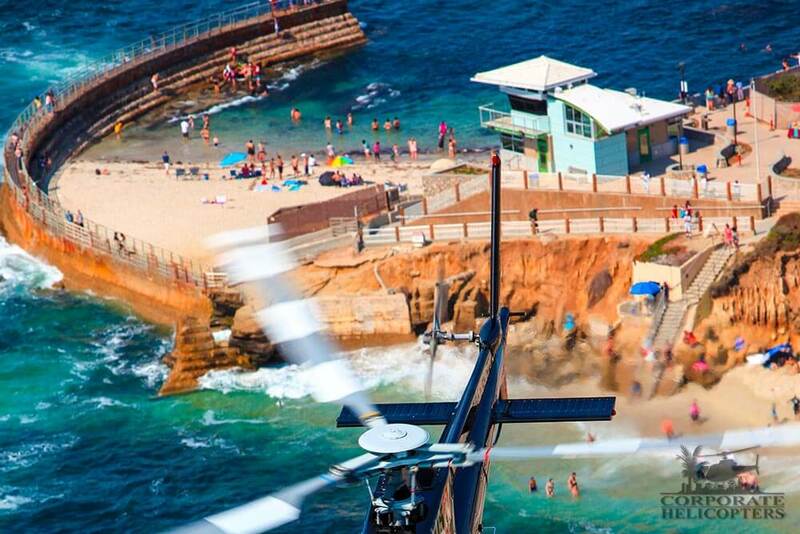 In this picture, the helicopter is flying over Children's Pool in La Jolla. Downtown San Diego skyline. 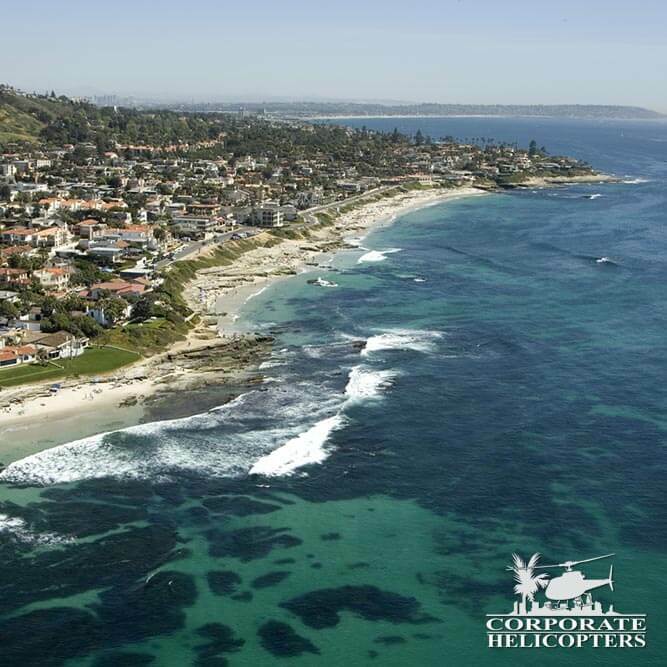 Helicopter tour from Corporate Helicopters of San Diego.